Missing US woman found after 10 years ! 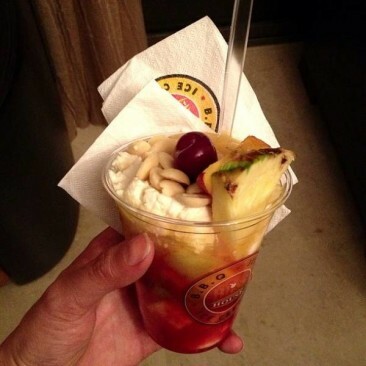 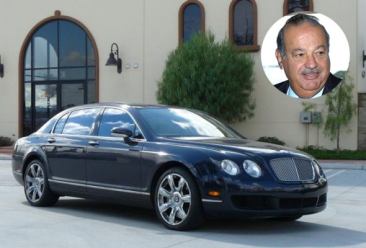 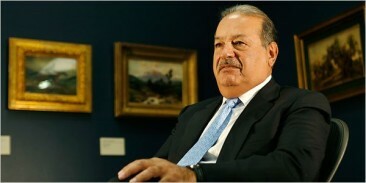 2012 Richest Person on Earth : Lebanese Carlos Slim ! 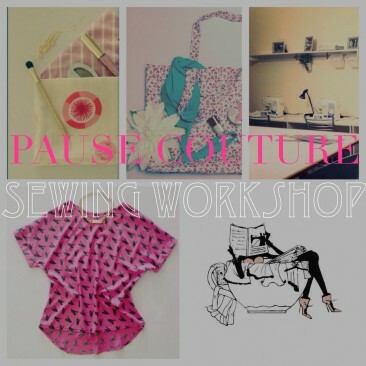 Pause Couture – Sewing Workshop Program special Beginners !